Rubber goods are stocked untested at Arnett. Rubber testing to NAIL4PET, OSHA & ASTM requirements available with additional cost. 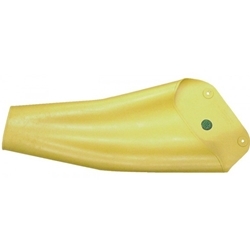 Rubber insulating sleeves extend coverage of the arm from the cuff of rubber insulating gloves to the shoulder; fully protecting these areas from accidental contact with energized conductors and equipment. Salisbury sleeves feature a reinforcing fold at the cuff. This fold is preferred over a rolled bead because it adds less bulk to the cuff and fits into the glove easier without pushing. Two different processes are used to manufacture insulating sleeves; dipping and molding. Both meet the current requirements of ASTM D1051 and offer the same high level quality and protection. Dipped sleeves are manufactured in the same way as Salisbury rubber insulating gloves. Porcelain forms are dipped into liquefied rubber, dried, trimmed, marked, and cured. Every sleeve receives the same quality inspections and electrical testing before shipping. 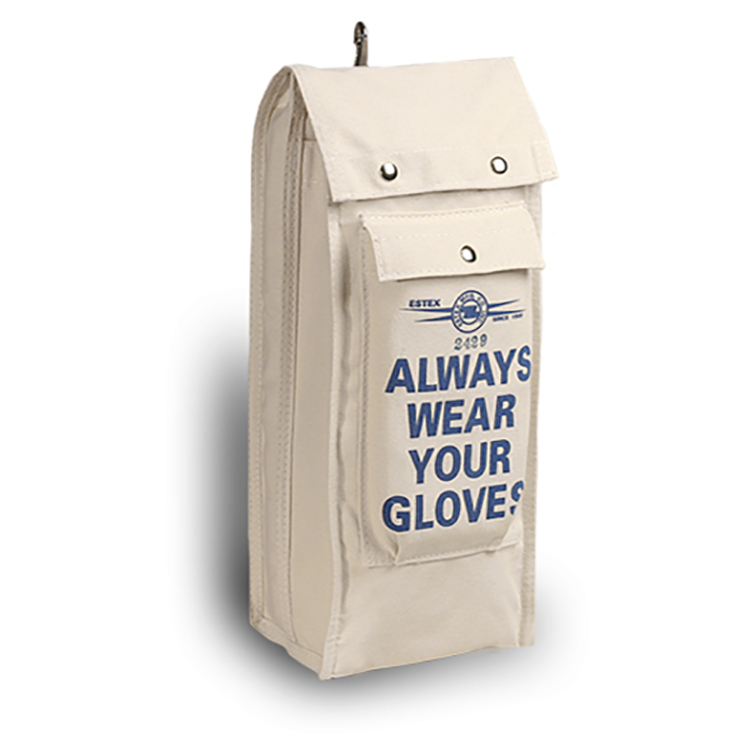 Dipped sleeves are available in the same colors as dipped gloves, including two color combinations. 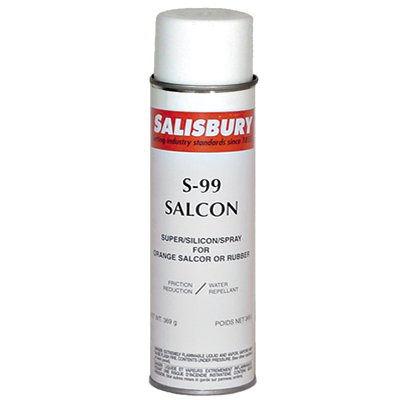 Salisbury offers two popular styles of dipped lineman’s sleeves: straight and extra-curved. Both styles are available in solid color or color combination, size and voltage class. 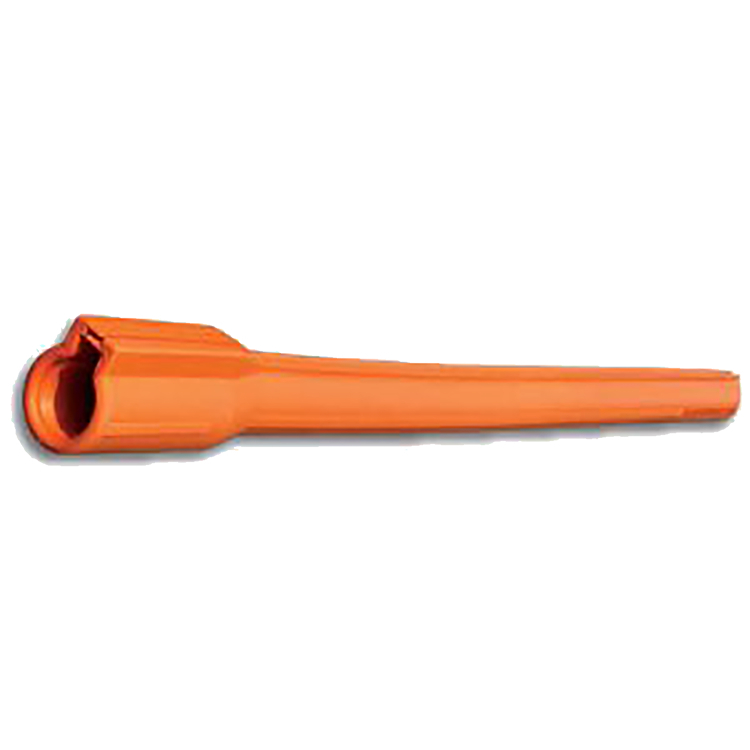 Molded sleeves are manufactured by either injection or compression molding methods. The advantage these methods offer is the ability to produce sleeves of Type 1 or SALCOR Type 2 synthetic rubber. 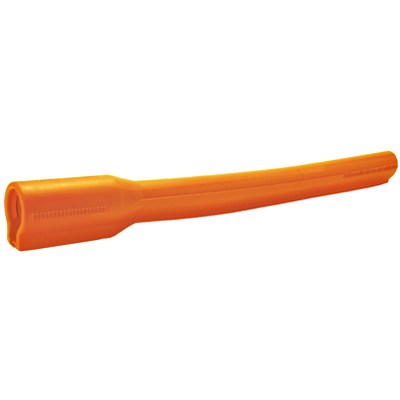 SALCOR sleeves provide the same high quality and electrical protection as natural rubber, with the added benefit of being resistant to ozone and ultraviolet radiation. Type 1 sleeves are available in black, yellow, or maroon. 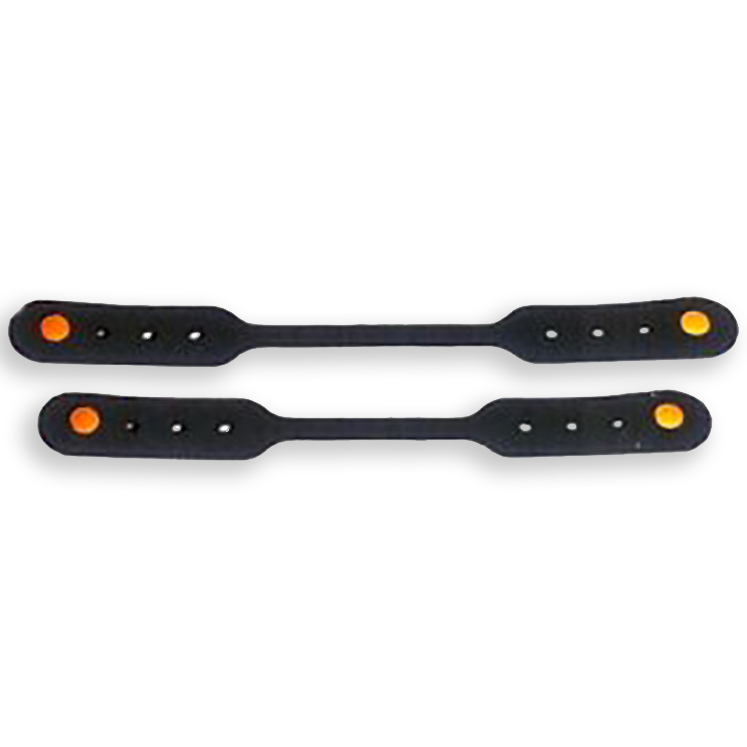 Type 2 SALCOR sleeves are black or orange. 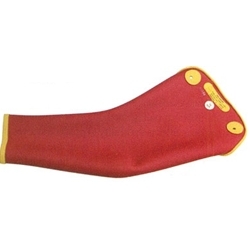 Molded sleeves are available in curved arm style only.